The EMLE programme secures almost 1,8 million Euro funding for the next 4 academic years, summing it up to 18 years of continuous funding since 2004. The international Master’s Programme “European Master in Law and Economics” (EMLE) has been awarded for the fourth time the prestigious Erasmus+ grant for Erasmus Mundus Joint Master Degree Programmes. The EMLE Programme was included in the catalogue of sponsored programmes since the beginning of this funding action in 2004, which makes this decision of the European Commission unique. The EMLE consortium is comprised of 10 academic partner institution, 8 European and 2 non-European partners. Partners include the Erasmus University Rotterdam (the Netherlands), the University of Hamburg (Germany), the University of Ghent (Belgium), Aix-Marseille University (France), the University of Vienna (Austria), the Warsaw School of Economics (Poland), LUMSA University (Italy), the Pompeu Fabra University (Spain), the Indira Gandhi Institute of Development Research (India) and the University of Haifa (Israel). The Erasmus University Rotterdam is currently leading the consortium. The consortium has additional academic and non-academic associate partners in almost all continents of the world. A complete list can be found on the programme’s website, www.emle.org. The European Master in Law and Economics is a 1-year, 60 ECTS master programme for students with educational background or working experience in the fields of law and/or economics. In small, international classes, students approach the economic analysis of law of different fields, gaining a profound basis in the first part of the programme. Starting from the second term, students may choose a specialization track to follow and specialize with a master thesis written during the last term of the programme. Specialization is offered in the fields 1) Economic Analysis of Public and International Law, 2) Economic Analysis of Markets, Corporations and Regulators and 3) Economic Analysis of Intellectual Property and Innovation. Special part of the programme is also its mobility scheme: students will have to study at least at two different European Partner Universities, but may choose to add a term at one of the non-European partners in Mumbai or Haifa. Besides a profound knowledge of the different topics of the economic analysis of law, students will be trained internationally, interdisciplinary and gain insight into the specifics of the labor market due to its network of associated consortium partners from the different fields of practice. More information about the EMLE programme, its partners and structure can be found at www.emle.org. 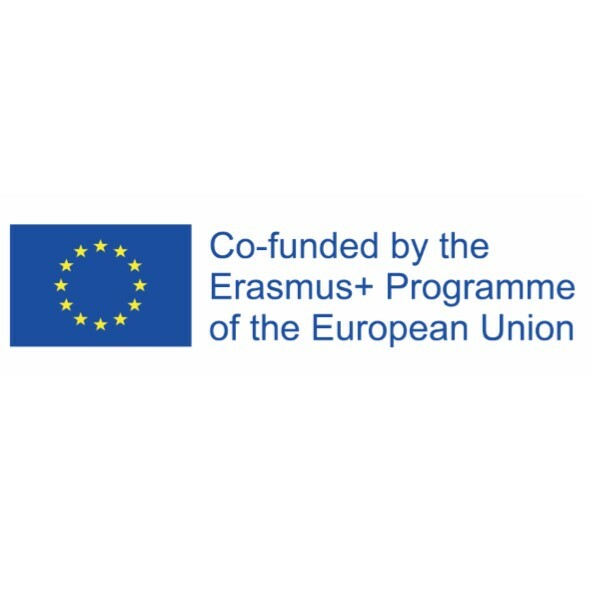 Erasmus Mundus Joint Master Degree Programmes is part of the Erasmus+ funding catalogue, managed by the Education, Audiovisual and Culture Executive Agency (EACEA) of the European Commission. Since 2004, excellent international study programmes are selected for funding to support the European Union’s external action in the field of higher education. EMJMD are selected with the aim to foster excellence, innovation and internationalization in higher educational institutes and to boost the attractiveness of the European Higher Education Area. For more information about the EMJMD and Erasmus+, please visit the website of the EACEA, https://eacea.ec.europa.eu.